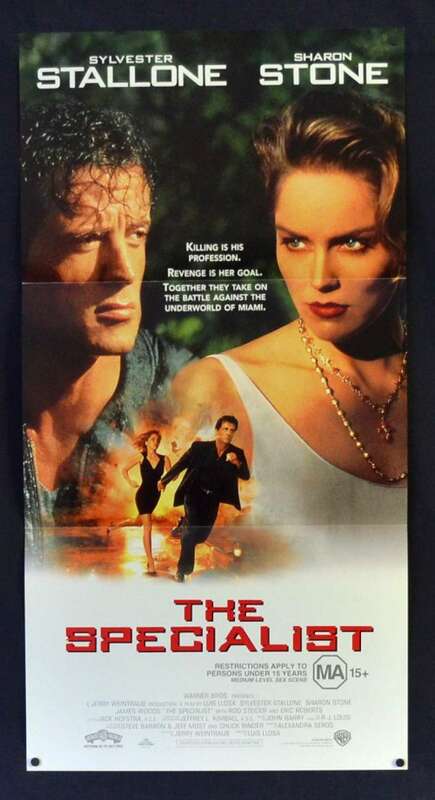 The Specialist is a 1994 American action film directed by Luis Llosa, starring Sylvester Stallone, Sharon Stone, James Woods, Eric Roberts and Rod Steiger. 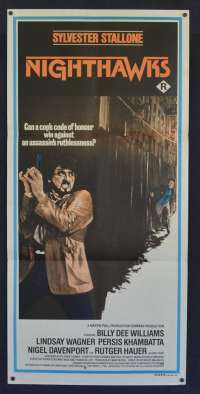 The Specialist opened in the U.S. and was one of Stallone's few box office hits in the 1990's.It opened to $14,317,765 in its opening weekend and ended up making back its budget with $57,362,582 at the domestic box office while making another $113,000,000 overseas, giving it a worldwide gross of $170,362,582. 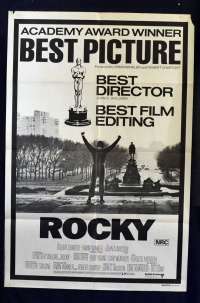 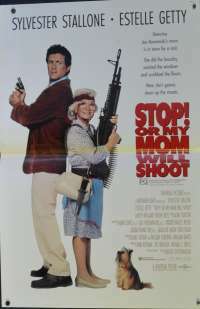 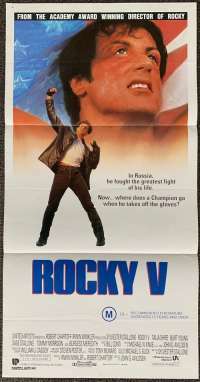 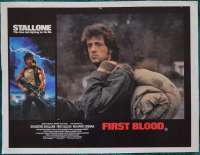 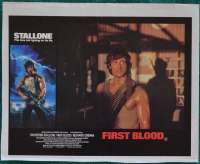 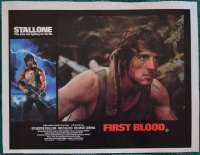 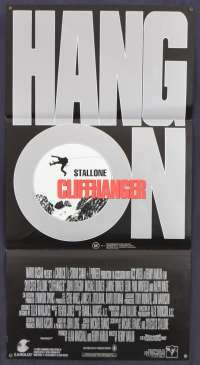 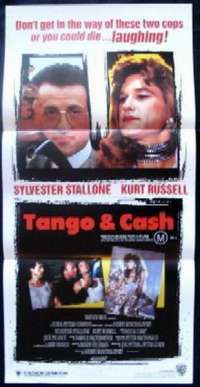 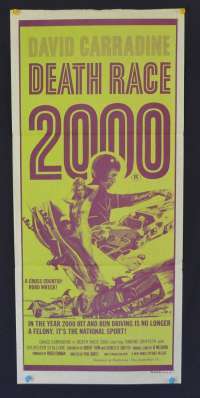 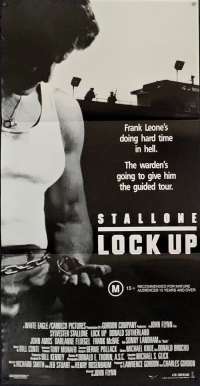 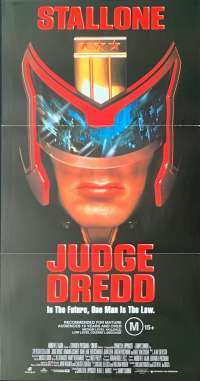 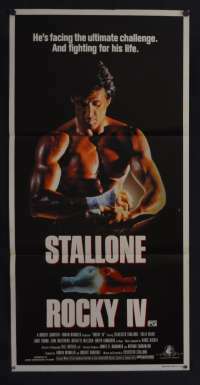 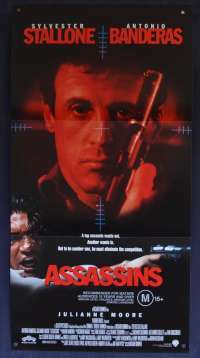 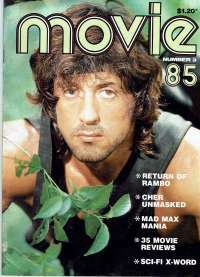 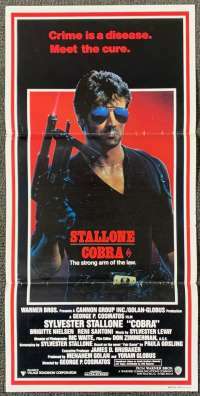 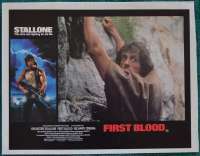 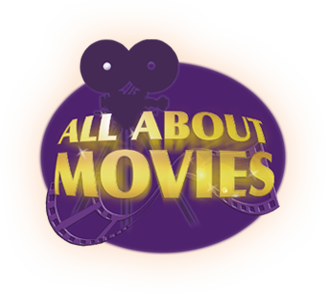 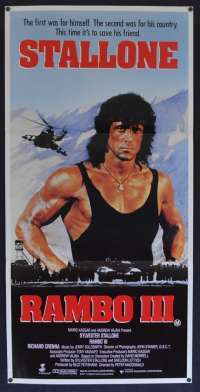 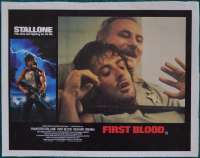 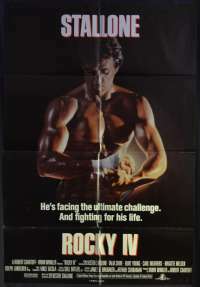 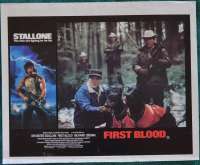 It was Stallone's third highest grossing movie at the box office in the 1990's and the second highest overall gross next to Cliffhanger.